A former Netflix executive says that the company fired her after she announced she was pregnant. Variety reports that Tania Zarak, who worked as a manager in Netflix’s international originals division and filed a lawsuit against the company on Tuesday, says she was left out of meetings after announcing her pregnancy in early November 2018. She says that her boss Francisco Ramos began to ignore her in the office, make rude comments about her appearance, and even had her removed from a show she was working on. According to the suit, Ramos became “visibly agitated,” and began to talk about how it would be no big deal if she left the job. He also suggested she accept some sort of payout with insurance, the suit states. The next day, Ramos called her into a meeting with an HR employee and told her “Tania, we’re here because I’m letting you go,” the suit states. 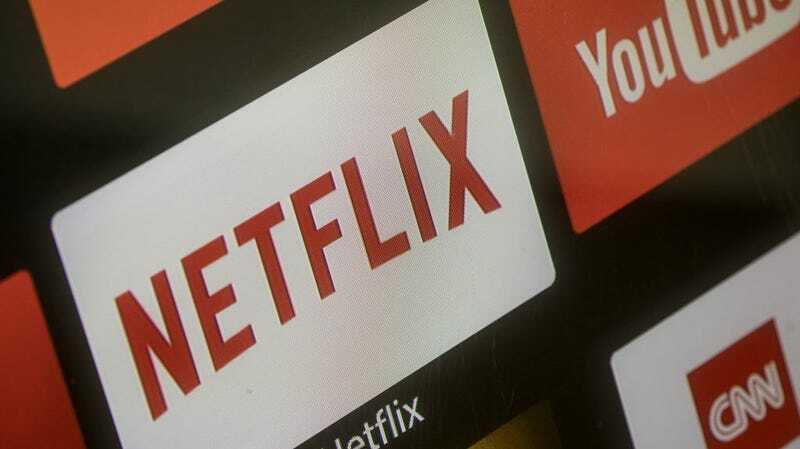 Netflix has long advertised itself as an outlier to traditional film and television studios, but as it expands it has revealed itself to be largely one and the same not just in the projects it chooses to produce but in complaints made about its offices. In 2017 the Hollywood Reporter reported on a $1.5 million settlement Netflix reached with a former HR director who sued for harassment, alleging that he was subjected to sexual harassment from a male superior and was told by a VP of talent at Netflix that she was “cool with” sexual comments made around the office and that many executives made them. Zarak is seeking damages for lost wages, lost employee benefits, suffering, and emotional distress among others, Deadline reports. Netflix has yet to respond publicly to the lawsuit. What Will Take Out the Stranger Things Kids First: Puberty or the Upside Down?